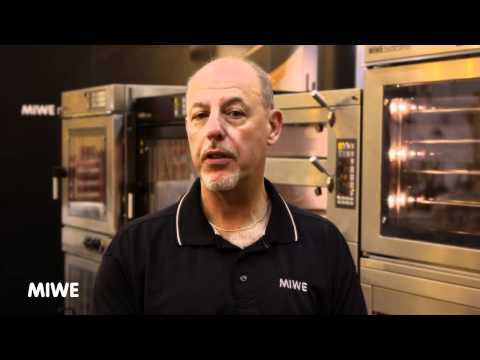 Making life easier for bakers has been the top priority at MIWE for more than 90 years. When our customers are successful, so are we. That is why we do everything to support our customers strengthening their position in the market by delivering top-quality products, professional advice and first-class service. Our core expertise is the heating and cooling process in the bakery and efficient process design, and that is what we concentrate on. The name MIWE is associated with many new advances in the world of baking. We introduced the rack oven to Central Europe, and our focused development of “sight and smell” baking led to wide-spread use of in-store baking. You will find us throughout the professional baking world. 6 subsidiaries and 40 agencies guarantee proximity to the customer. Our local support teams help our customers achieve better business results with better baked good.